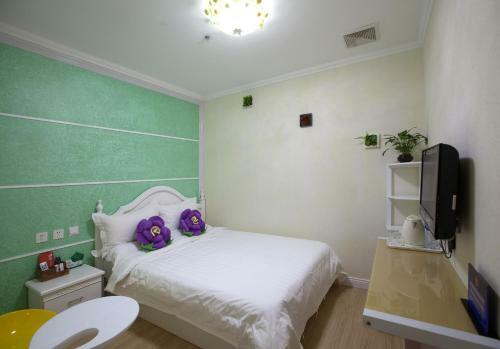 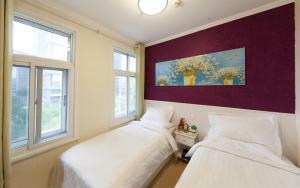 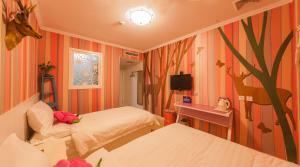 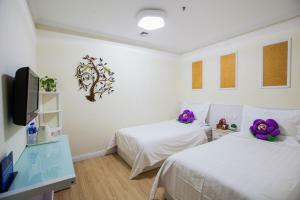 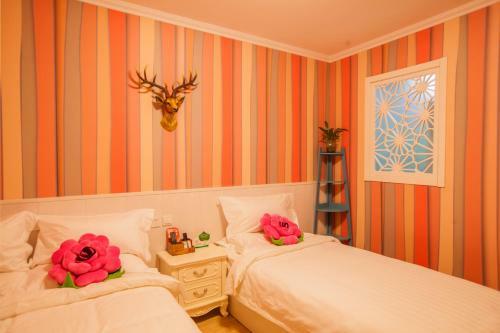 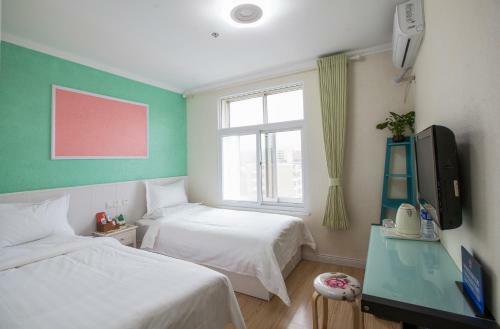 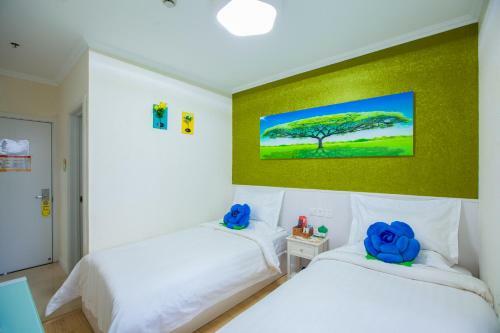 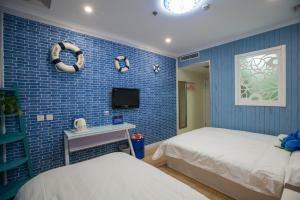 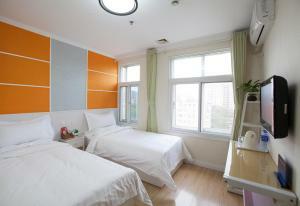 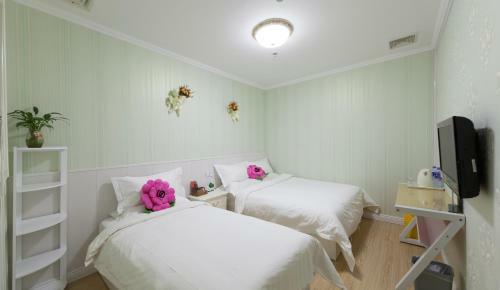 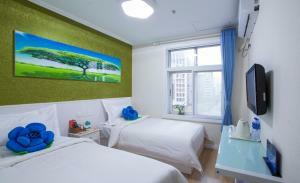 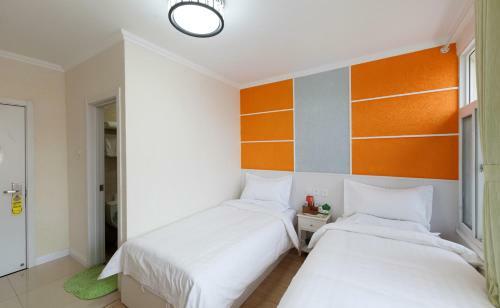 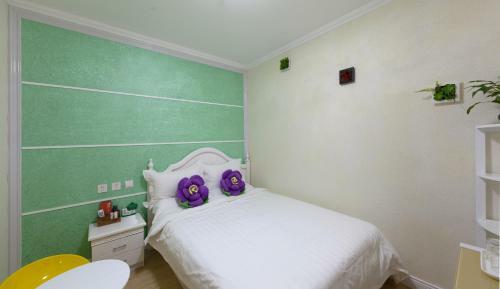 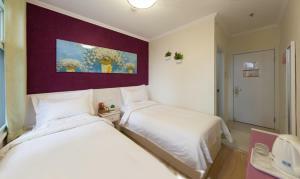 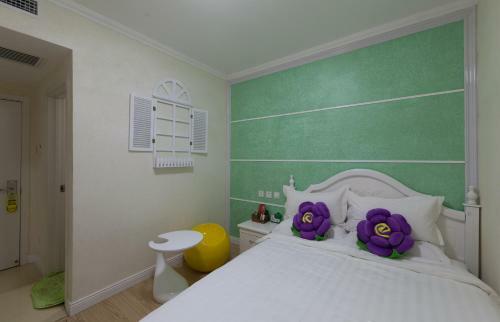 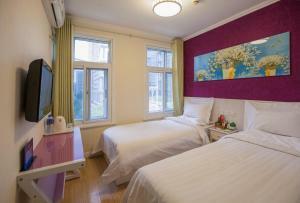 Room features a double bed and single bed. 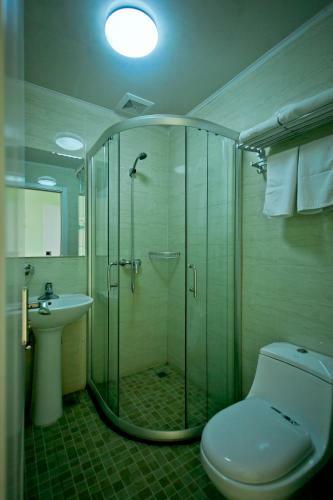 Please note room has no windows. 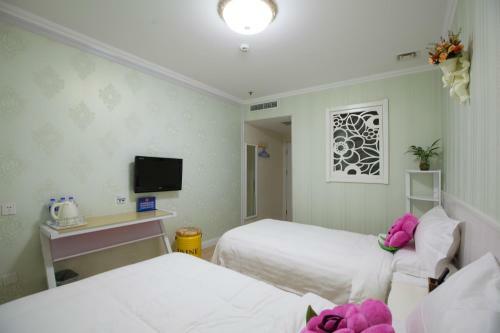 Rate: CNY 398.00; select dates below to get current rates. Rate: CNY 368.00; select dates below to get current rates. 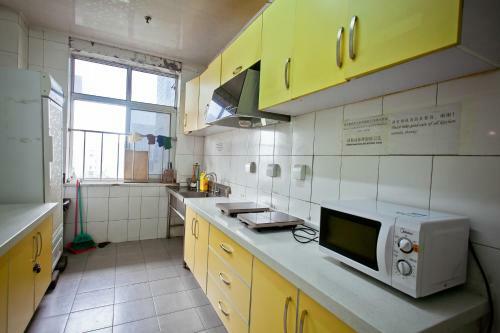 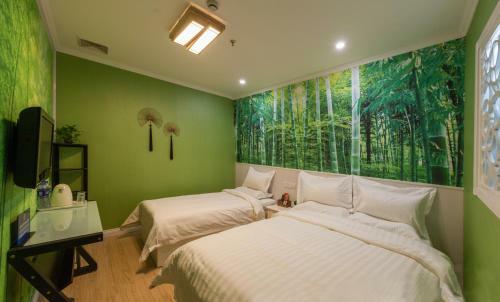 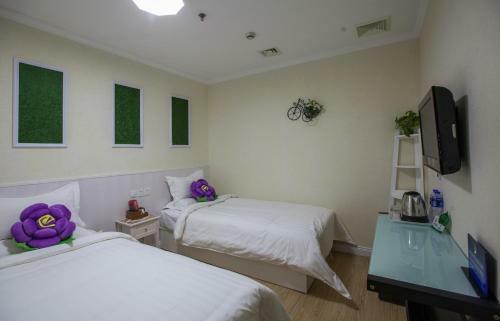 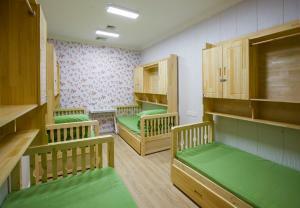 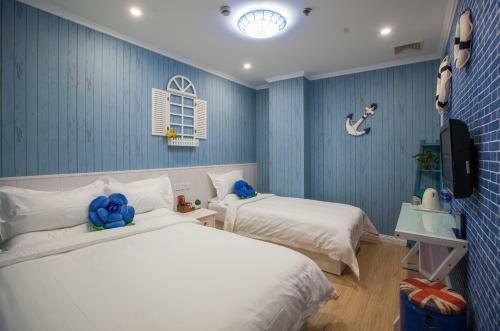 This bed in dormitory has air conditioning, electric kettle and cable TV. 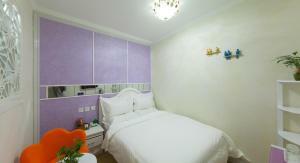 Rate: CNY 80.00; select dates below to get current rates. 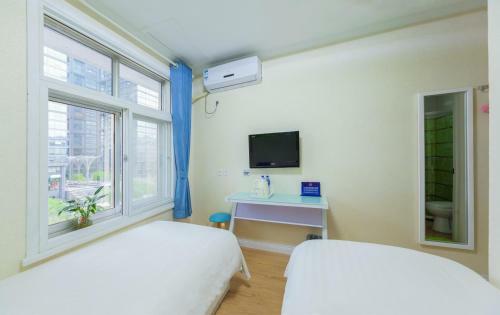 This bed in dormitory has a cable TV, electric kettle and air conditioning. 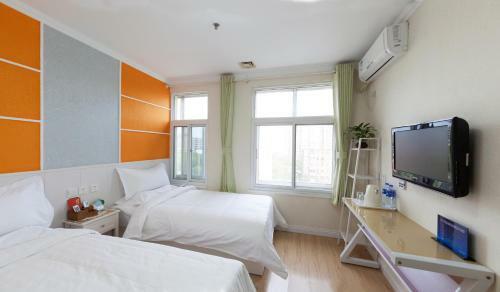 Rate: CNY 90.00; select dates below to get current rates. 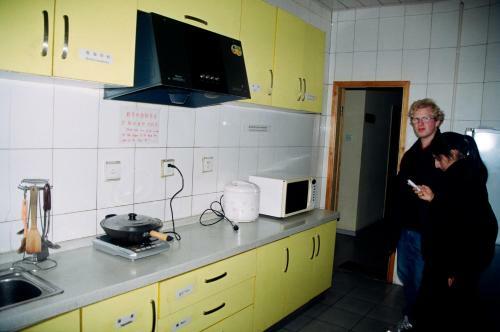 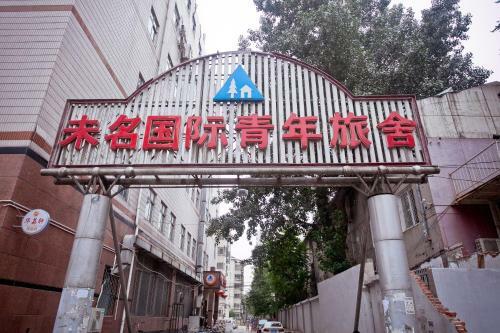 This bed in dormitory has a electric kettle, air conditioning and cable TV. 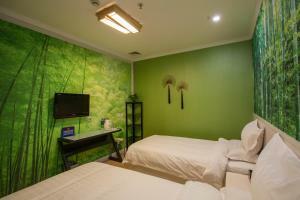 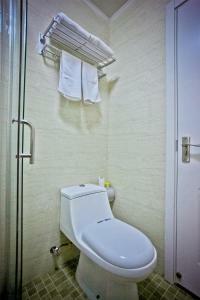 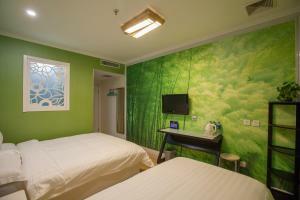 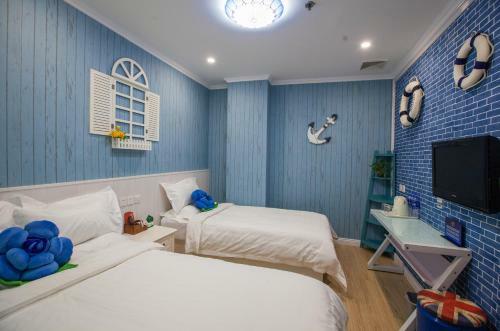 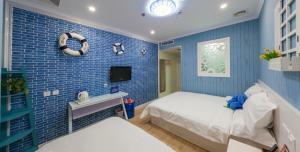 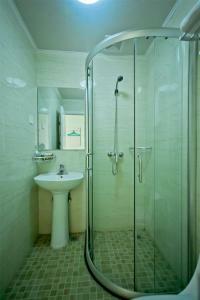 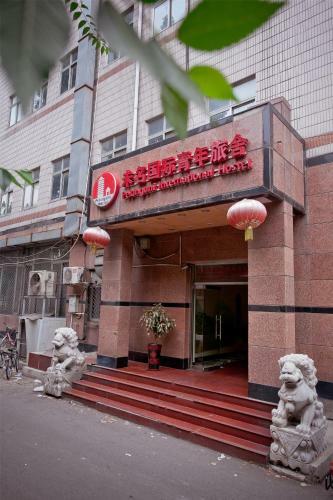 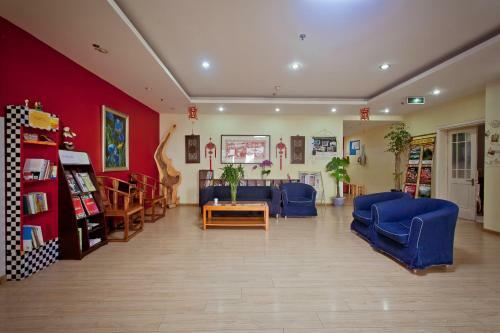 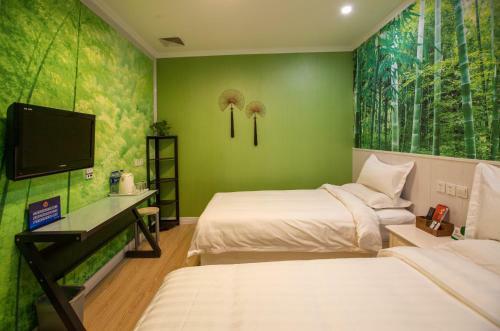 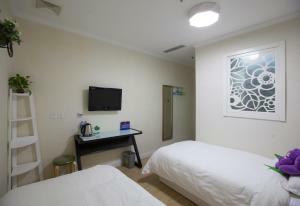 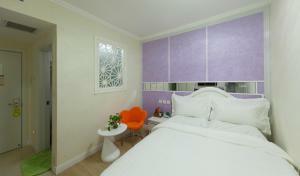 Rate: CNY 328.00; select dates below to get current rates.